There are only 3 days until Christmas 2015. In this family-friendly holiday, most people will choose to stay with families, eating Christmas meals, decorating Christmas trees, sending Christmas gifts, singing Christmas songs, watching Christmas movies, and so on. The whole year of hard works comes to an end in the Christmas season and people can relax themselves to enjoy the holiday with family. Especially, it is a good opportunity for parents who are always very busy and have no much spare time to stay with kids to enhance emotions and relationships with their kids. The Christmas season can help to improve and increase emotions between parents and kids. Imaging that your kids will be very happy if you choose to stay with them for watching a Christmas movie instead of focusing on other things during the holiday. So, come on, take a break from the busy works and snuggle up with your kids to watch one Christmas movie. The following is top 5 Christmas movies for kids to watch on Christmas 2015 recommended based on my own opinion. This is highly recommended! Based on Dr. Seuss’ book, the story is of sadistic Grinch who plays pranks on the dwellers of Whoville. 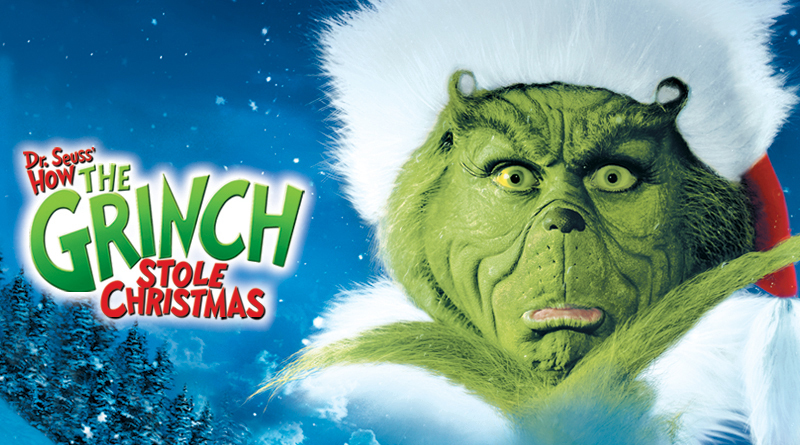 Invited for Christmas by a young girl, Grinch comes to the party, but at the turn of events plans to ruin the Christmas by stealing all the gifts. How Grinch realizes that spirit of Christmas lies not in gifts but in celebrating together is the plot of the story. Jim Carrey did a good job at capturing Grinch’s grumpiness and I believe your kids and you will love it! Best for: Kids age 6 and up. The Grinch is, you know, not so nice, but most youngsters won’t be too bothered by his antics. There is no better starting point than this classic Christmas movie. A true joy for all ages, featuring a wonderful soundtrack and heartwarming story. 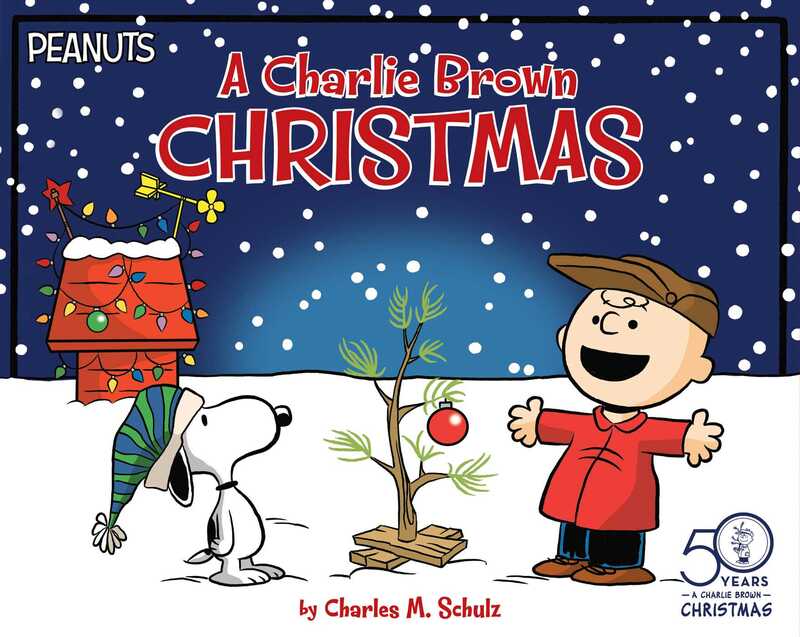 One of the most endearing of all Peanuts’ specials finds Charlie Brown nurturing the thinnest, scraggliest Christmas tree ever. At first the gang makes fun of Charlie for choosing such an ugly tree for the holiday but a timely assist from Linus makes the true message of the season come shining through. Everyone realizes in the end that a little affection can make all the difference in the world. Best for: Kids age 3 and up. There could hardly be a more appropriate choice for any kid, but toddlers might nod off. The Muppet Christmas Carol is a 1992 American musical fantasy-comedy film and an adaptation of Charles Dickens’s 1843 novel A Christmas Carol. The Muppet Christmas Carol’s warmth, wit and obvious affection for Dickens make it one of the greatest Christmas films and literary adaptations of all time. 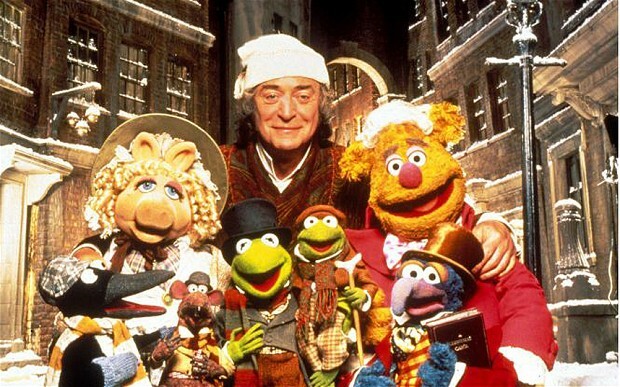 The classic Dickens Christmas story might be a bit stuffy, but Muppet characters go a long way toward making the movie on the best-of list for all ages. As one of the most favorite Christmas movies for kids, this movie captures the festive spirit of Christmas and filled with mischief and pranks. Mastermind plots Kevin uses to defend his home against burglar is an all time favorite. 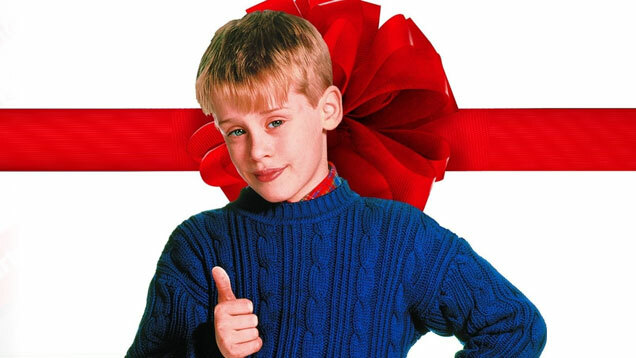 Home Alone 2 is equally interesting and again is woven around Christmas. The slapstick Christmas blockbuster is a ton of fun, though its premise—a youngster abandoned by his family fends off holiday burglars with increasingly violent booby traps—may not be the exact breed of yuletide merriment you had in mind. Best for: Kids age 7 and up. The villains are a bit menacing, and small children may worry that they, like screaming Macaulay Culkin, could one day be left behind by those who are supposed to love them most. 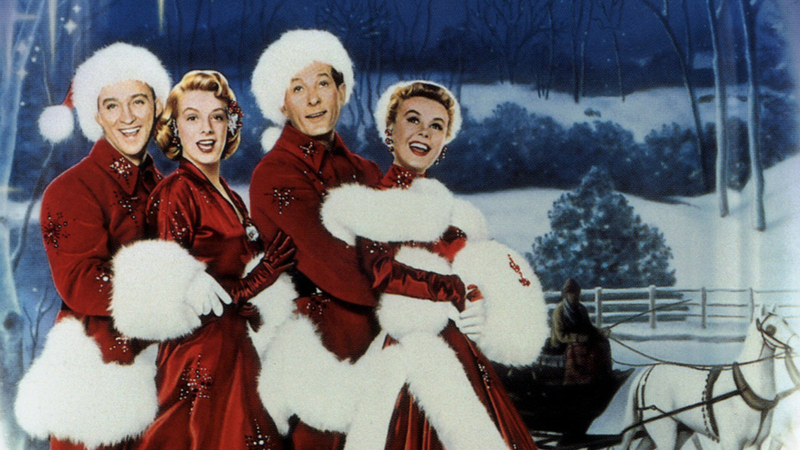 A 1950s classic starring Bing Crosby, this movie presents a nice opportunity for children to talk about Christmas traditions with parents or grandparents. The 1954 musical is loved by all ages, and is sure to settle down the bickering about what to put on TV for your grandparent during the annual visit. National treasure Bing Crosby and Danny Kaye play war buddies who fall for two sisters and help out their old commanding officer to save his resort. Get out the mistletoe—there’s gonna be some chaste romancing. Best for: Kids age 8 and up. Younger kids may find their patience is tested by this old-fashioned flick. Leawo YouTube Downloader is more than a single online video downloader. It can be used to download Christmas movies from YouTube and other online video websites, like Facebook, Dailymotion, AOL, iFilm, Myspace, and Dailymotion, it can also download online flash videos at high speed. And the built-in video player supports users to watch Christmas movies online.So why not to free download it and have a try? And here are three simple steps to be followed showing how to download Christmas movies from YouTube. Step 1. Run Leawo YouTube Downloader and built-in browser will automatically jumps to the YouTube official web, then search and play Christmas movies you want to download. Christmas is a festival that brings the near and dear ones under one roof. It teaches us the value of family and lets us spend quality time with them. Christmas is a great time for watching movies with the kids. Christmas is on the way and will come after 3 days. Are you ready to say “Merry Christmas” to your family and enjoy the holiday? Also, if you don’t know how to watch Blu-ray Christmas movies, please visit here: Leawo Blu-ray Player, a 100% free Blu-ray/DVD movies player, enbles you to watch Blu-ray movies at ease.